TurboChef rapid cook oven cooks up to 12 times faster than traditional cooking methods with superb cooking results every time. TurboChef has radically changed how foodservice businesses operate worldwide and is found in the best convenience stores, forecourts, service stations, quick service restaurants and bars where space is a premium and excellent food is a must. TurboChef is versatile as it toasts, grills, roasts, bakes, browns and cooks food faster than any other conventional methods, with brilliant results every time. A multifunctional cooking tool, that’s super-easy to operate, energy efficient and smart! 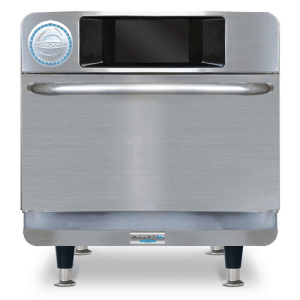 For consistency and ease of operation, TurboChef can be pre-programmed with up to 164 menus. 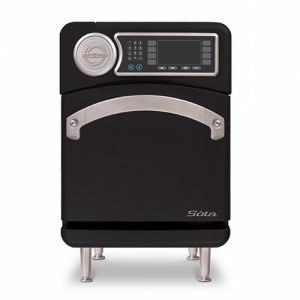 With push button use, it is ideal for busy foodservice operations. 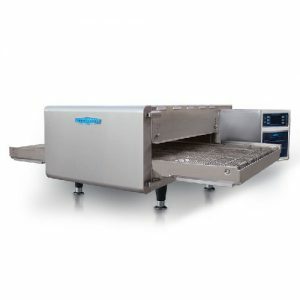 TurboChef ensures delicious food every time without the need for skilled staff. Why is ventless operation so important? Because extraction hoods consume extra energy, which drives up utility and installation costs and restricts the ability to install an oven in a location that best suits your functional needs. 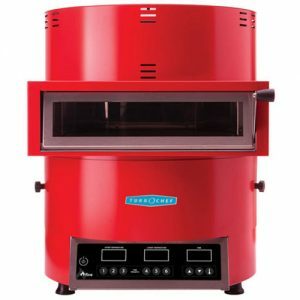 Turbochef is completely ventless and saves you money right from the offset. 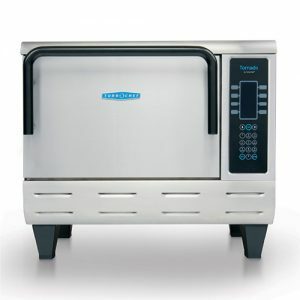 TurboChef has redefined cooking efficiency in a line of rapid-cook ovens that are versatile, user-friendly and save energy. Turbochef online Cookbook details thousands of tasty recipes, with optimised settings with which your TurboChef oven can be programmed, allowing you to take full advantage of your TurboChef oven’s extraordinary capabilities. 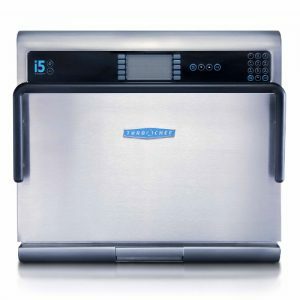 From ready-to- cook products made by various food manufacturers to recipes developed from scratch by Turbochef’s Culinary team, you can view over 1,000 palate-pleasing recipes at cookbook.turbochef.com. For a live demonstration on the benefits of cooking with TurboChef contact us today on RoI CallSave 1850 30 36 36 or NI FreeFone 0800 783 98 59 OR Click HERE for your free one to one cooking session.